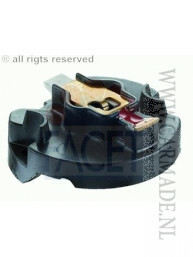 Part of the ignition system, the role of the rotor arm is to spin around inside the distributor cap and make contact with each of the electrical terminals inside. 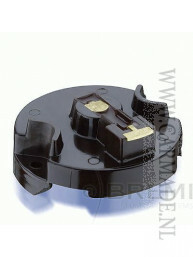 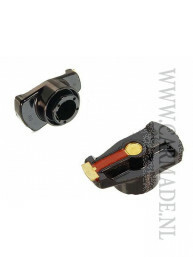 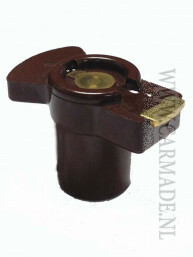 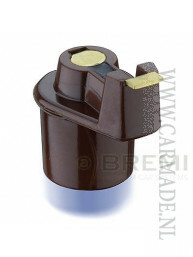 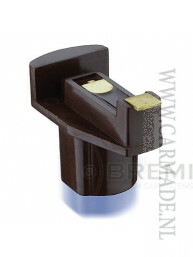 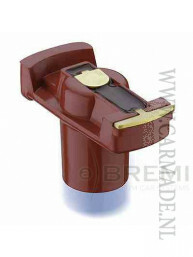 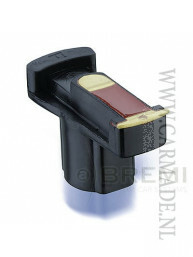 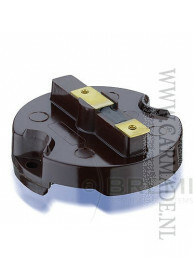 This allows the high voltage charge from the ignition coil to be conducted to the spark plugs on each engine cylinder. 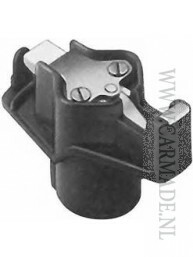 Like the distributor cap, the rotor arms are prone to degradation over time and will need replacing periodically to prevent loss of engine performance.